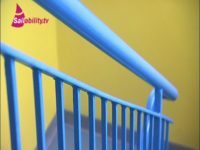 Watch this film to see how members in clubs like yours have benefitted from our help, and how those clubs have opened their doors to new members. On a windless sunday we visited Grafham Sailability as they entered the Barts Bash race. 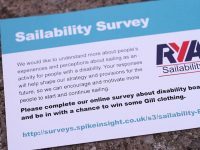 Emma Dakin was introduced to sailing at Northampton Sailability. 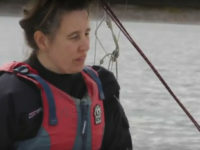 Her blindness was no barrier to accessing sailing, she is now a competent sailor and Disability Awareness instructor and encourages other blind and visually impaired young people and adults to take up sailing.